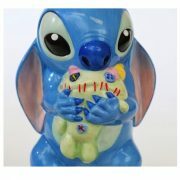 This beautiful English Ladies Co LIMITED EDITION Stitch Statue is a fun collector’s piece for Disney fans big and small. It’s hard to believe this sweet face could be behind so much chaos! 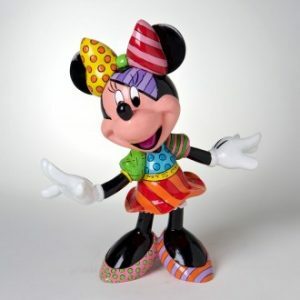 This dazzling piece is sure to please fans around the world. 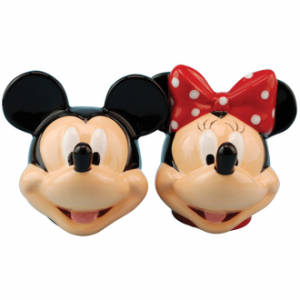 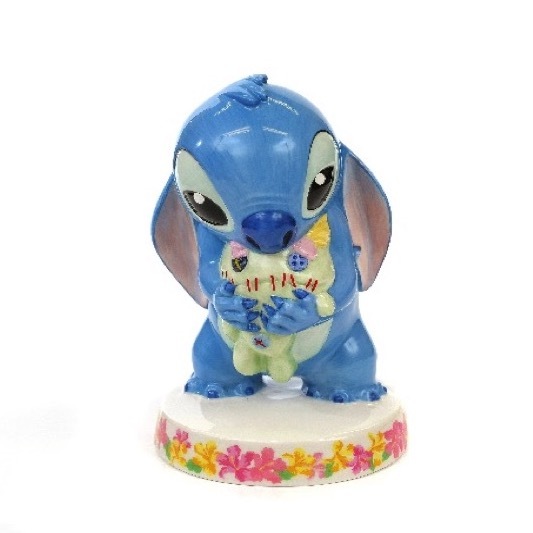 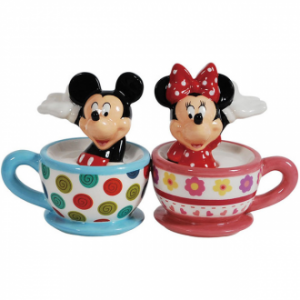 Stitch Stands approx – 14cm tall and the Base diameter is approx – 9cm.